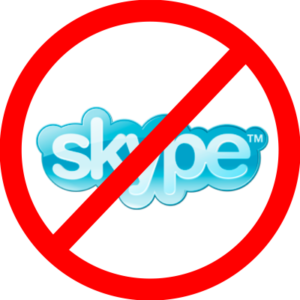 Can't find and install Skype (or another app) in Android Market? - Vadym K.
Wow, at least it explains the part of the problem. However I was able to install Skype on another Samsung Android phone with the same carrier and country. And after a minute I realized I have foreign Vodafone card from my last trip. And indeed, with this SIM I easily found Skype app and downloaded/installed it on Wi-Fi. And it even found updates for some Android core apps like Youtube and Google Maps! So we can conclude that Google is limiting user experience depending on country and carrier, which is bad trend as for the user, taking into consideration internet as a global network, this limit is very confusing, especially for free apps. So if you have another SIM card, try to insert it and search for your app again. Use MarketEnabler aplication, this aplication will fake any provider that you want, so you can install anithing you want.